Alexander Barnett performs as part of the Tavern Live series at Robert Morris Inn. 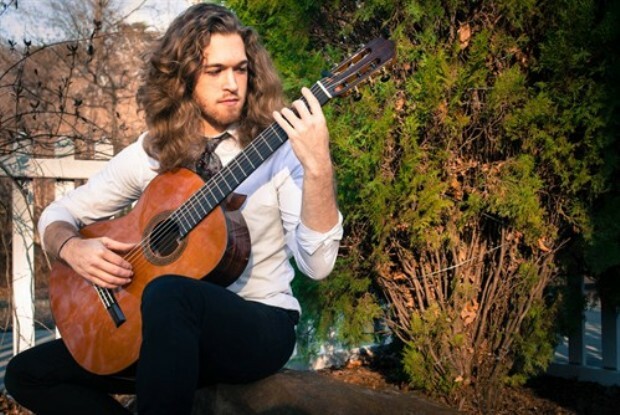 Alex is an accomplished Classical Guitarist of note, from Baltimore. He performs a huge repertoire consisting of music from the Romantic, Classical, and Renaissance eras. Along with Brazilian Choro music, Jazz, and Improvisation.